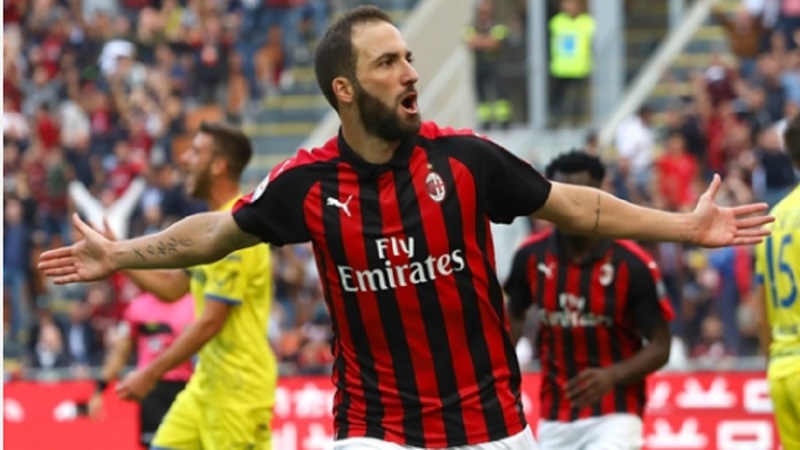 The Argentina attacker was named on the bench for Milan's Supercoppa Italiana defeat to parent club Juve last week but did not feature in Monday's 2-0 win at Genoa ahead of his impending move. 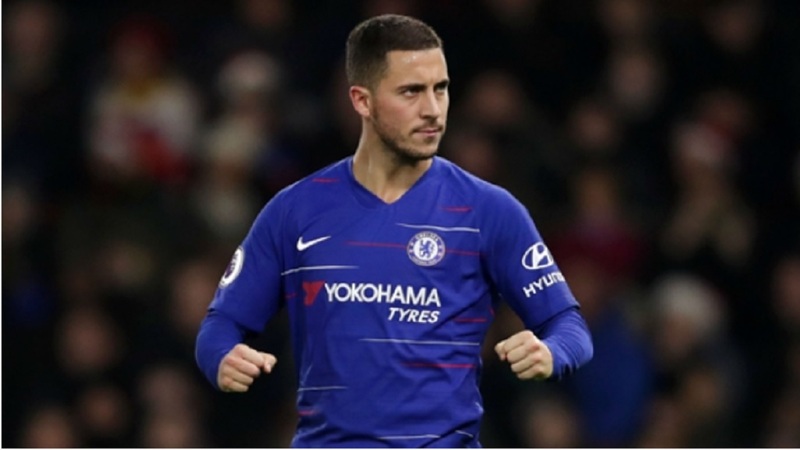 "When the opportunity to join Chelsea presented itself I had to take it," Higuain, who will wear the number nine shirt for the Blues, told the club's website. 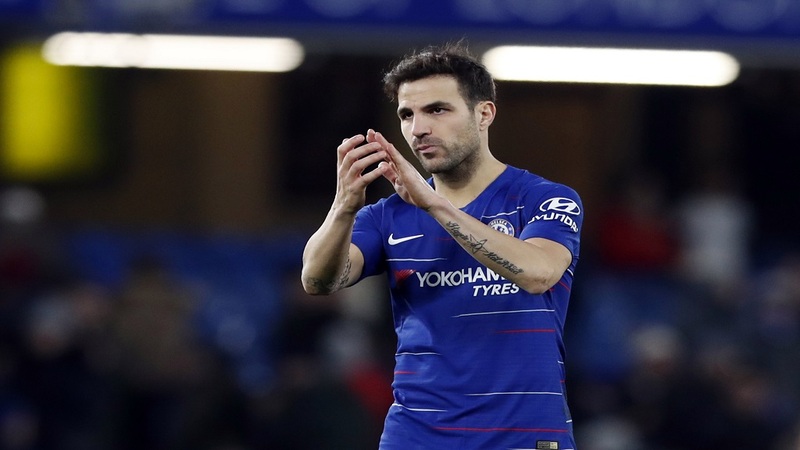 Director Marina Granovskaia confirmed Higuain was the club's top target, with his arrival expected to pave the way for fellow frontman Alvaro Morata to depart Stamford Bridge. "Gonzalo was our number one target in this transfer window and arrives with a proven record at the highest level," Granovskaia told Chelsea's website. "This was not an easy deal for us to do because of the numerous parties involved, but we are delighted we were able to make it happen and we look forward to seeing the impact Gonzalo will make for us in the second half of the season."